the depth of influence on virtually, every facet of Chinese life - of three main philosophies, is not only vast - it is ingrained. We say Buddhism, first, because it's original philosophy was imported from India. Throughout Chinesegardenscene.com, we would be negligent; should we not include factors from all three, that have had an overwhelming influence, to a larger or lesser degree - in the creation of Chinese gardens & penjing. similarly, we have quoted from Confucius and provided LINKAGE to further study, should you wish. The music is quite hard to turn off, it is so wonderful, to listen, to and the visuals are taking ancient philosophy to a whole new celestial height. Daoism - Taoism romanization issue. If you understand & read Chinese, then the above and following, through LINKAGE: Hongkong will assist. The following video, explains the central paradox of Daoism, in simple terms. [ if your computer does not support the necessary software to display or view these ( Real Player and You Tube ) or it is too slow for your liking - please visit edepot.com/taoism ]. We, at chinesegardenscene.com; particularly enjoy the illustrative account, that supports the explanation, contained in this video presentation and also the one in the Yin Yang video that follows shortly. The following video, explains the concepts of Yin & Yang, in simple terms. 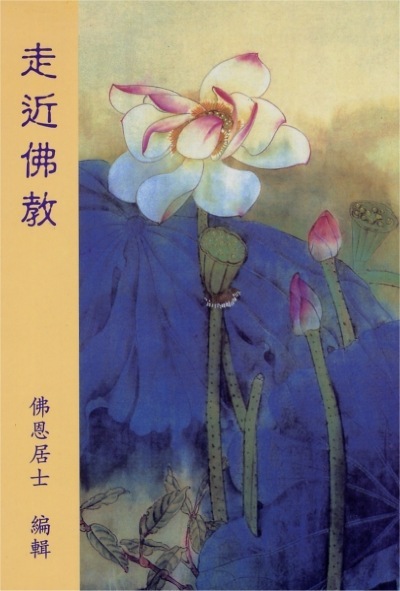 Again, the calligraphy scrolls are available, through edepot.com/taoism. If you wonder how the literati scholars, that were once, resident in their gardens and able to create such wonderful works - then, after meditating over the " Path to being a Chinese Garden Scholar,"
Sometimes in life; it is about what you need to detach yourself from; rather than just cultivate. Visit the next sub-topic of Chinese Work Ethic. that All these man-made philosophies - may have originated, with the creator of nature, itself ? And this faith that followed - is it really - " the truth." ?